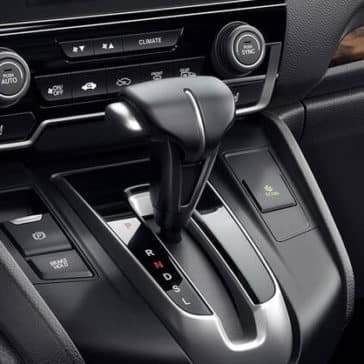 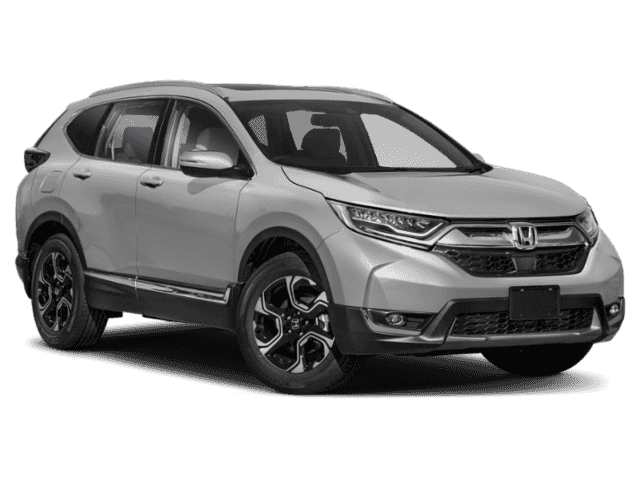 The 2018 Honda CR-V continues to be a leader in utility features surrounded on the idea of making your life easier. 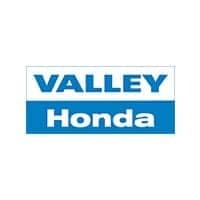 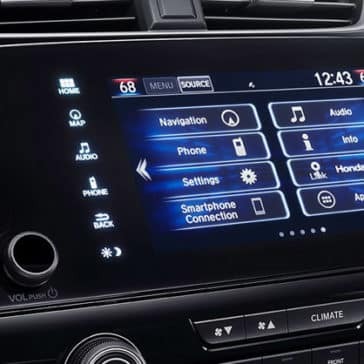 Learn more from Valley Honda today. 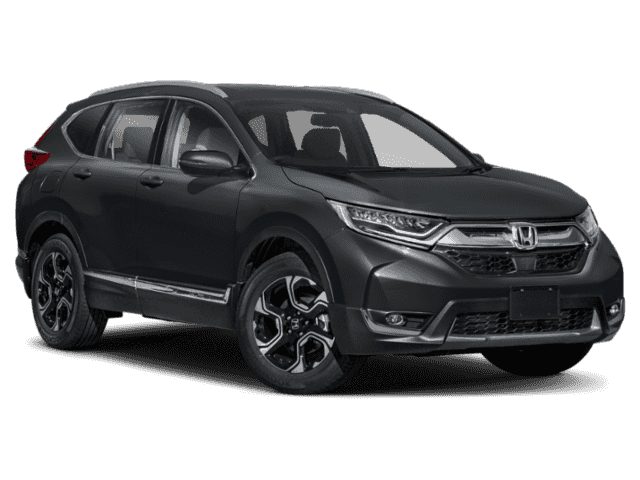 Get into gear and save on fuel with the 2018 Honda CR-V performance features. 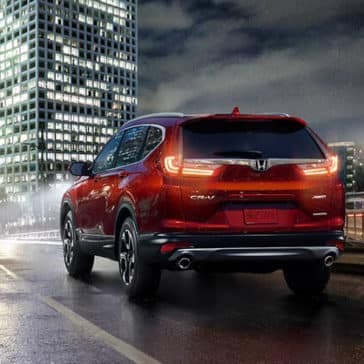 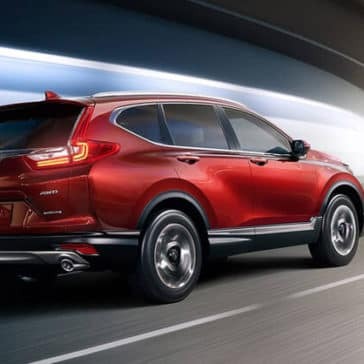 Whether you stick with the standard powertrain or upgrade to the turbo 190-hp engine, you’ll be prepared to hit the road in this stylish crossover. 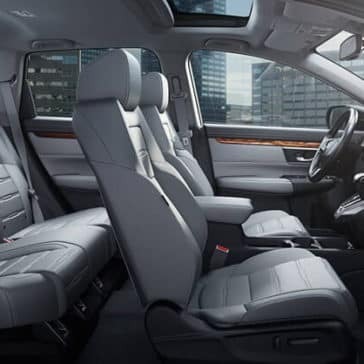 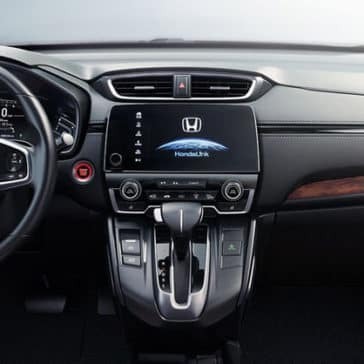 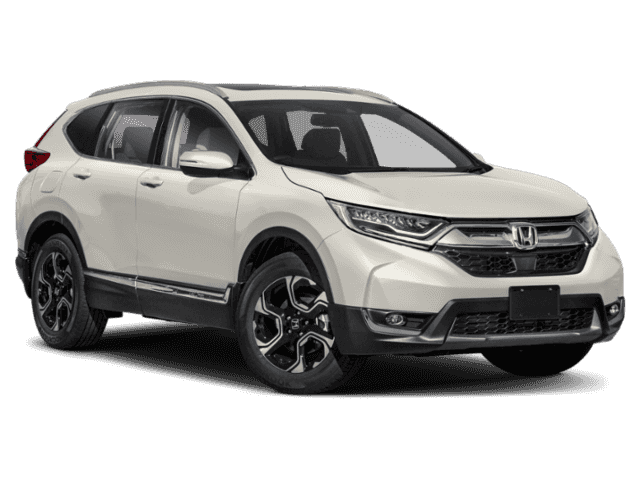 Named 2018 Motor Trend SUV of the Year*, the 2018 Honda CR-V interior fulfils the highest of expectations with top-tier technology and indulgent comfort features. 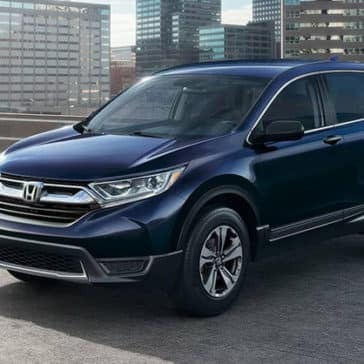 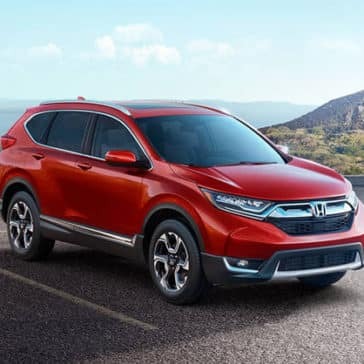 Boasting a 5-star NHTSA safety score*, the 2018 Honda CR-V clearly makes safety a top priority. 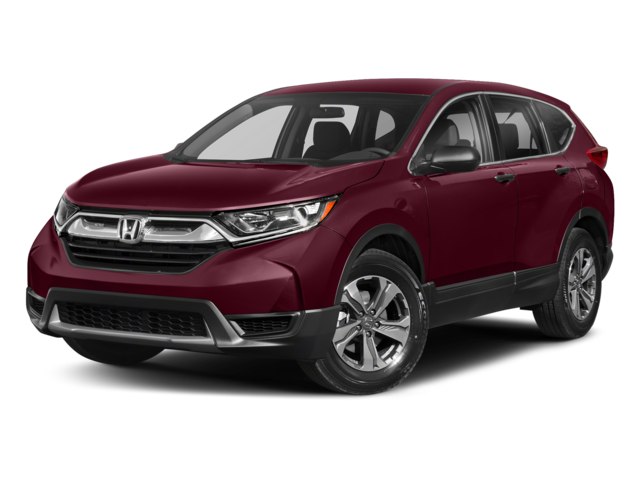 Named 2018 Motor Trend SUV of the Year,* the 2018 Honda CR-V is exceptional from its powertrain to profile. 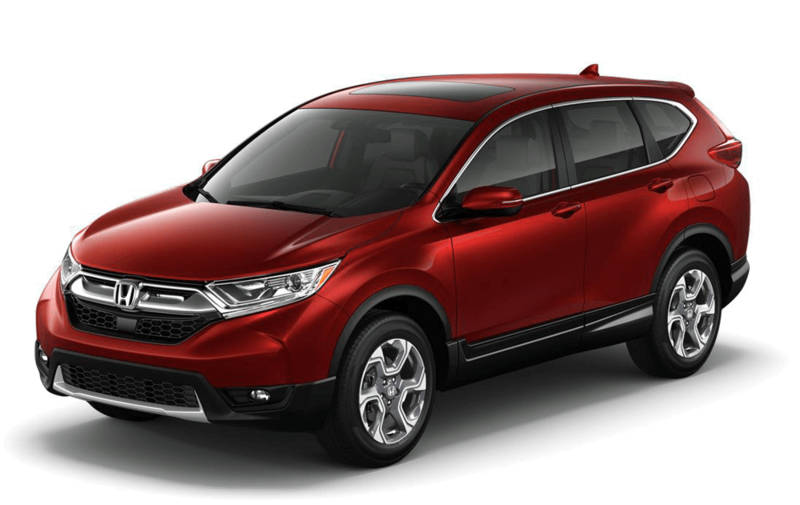 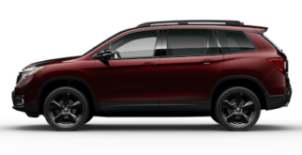 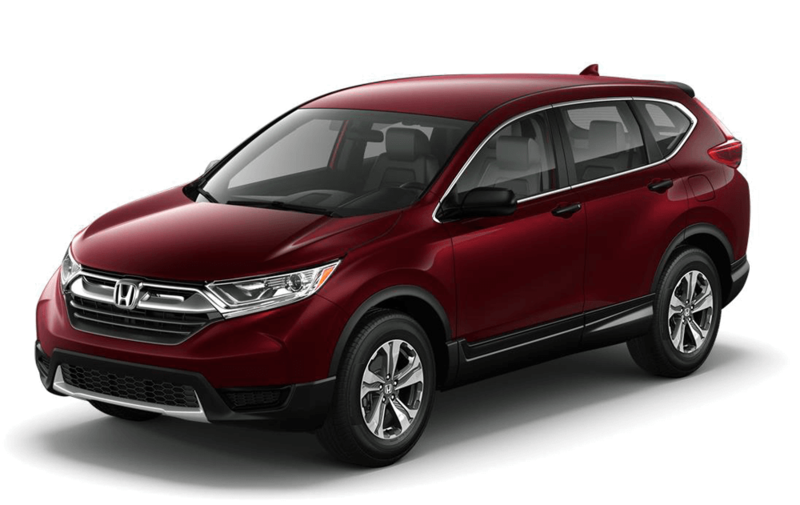 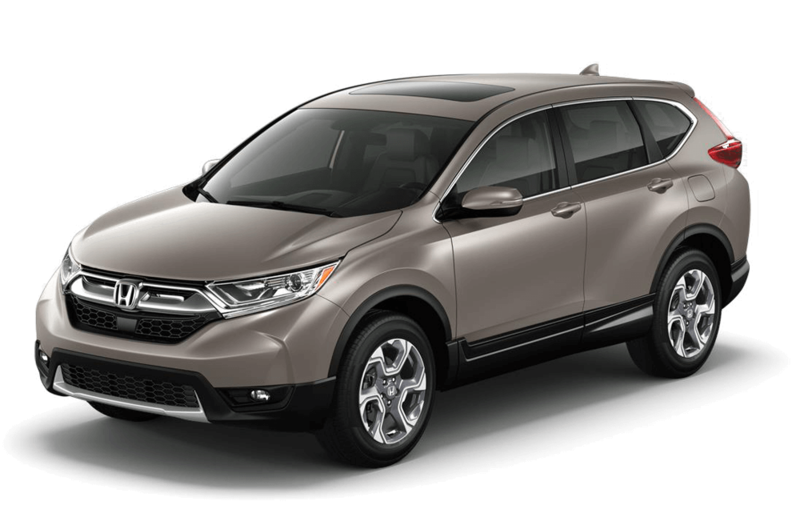 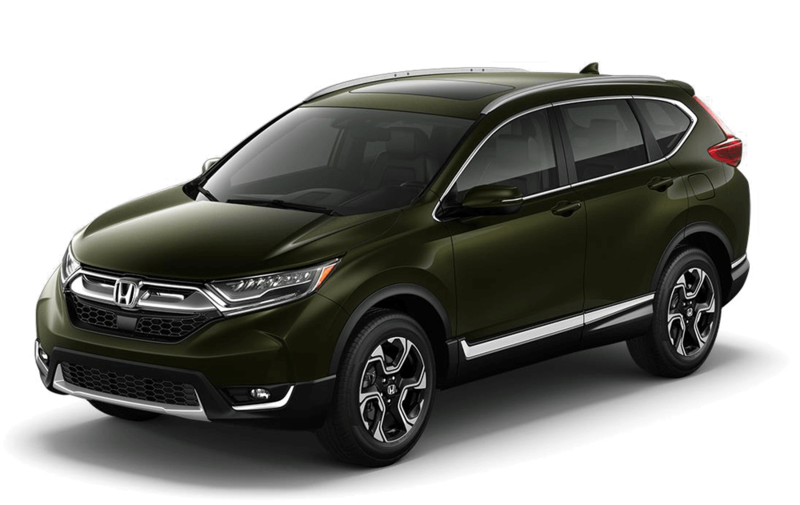 The Honda CR-V is Motor Trend’s 2018 SUV of the Year,** and it isn’t hard to understand why when you check out the features available across its trim levels.